This 2 story home has hardboard and brick siding. It is on a beautiful lot with lake view, which can be seen from the large deck or brick patio. The home features family room, dining room, kitchen with brick floor, laundry room, 3 bedrooms, and 3 baths. There is also a large bonus room over the garage. Great location!! 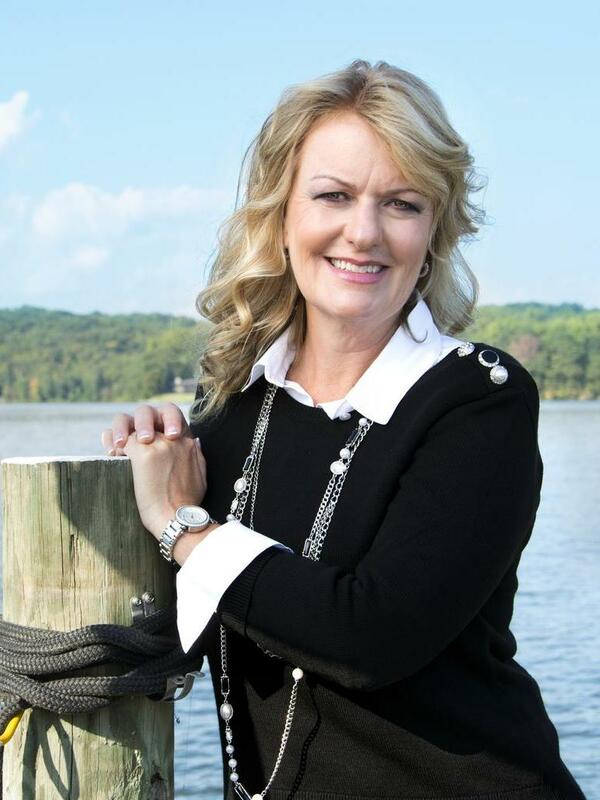 Gail K Gainey of Clinton Realty Co.